337. That’s the number of compounds that change in the Syrian hamster’s brain during short periods of hibernation. Spanish researchers say the hibernation process creates tangled structures that resemble Alzheimer’s disease in humans. But when the hamster wakes up, the structures revert to normal. 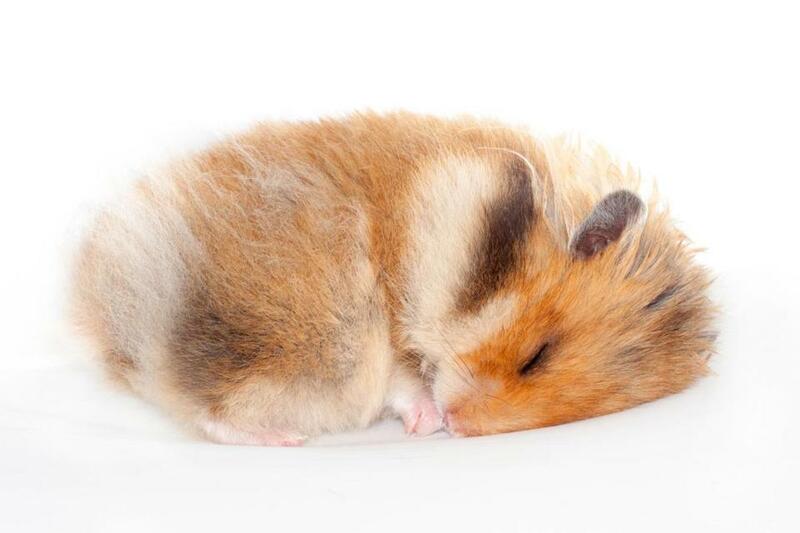 Understanding how the hamster brain manages hibernation, Science Daily reports, could lead to Alzheimer’s treatments.